Discipline doesn’t need to be mean, grumpy, or loud to be effective. 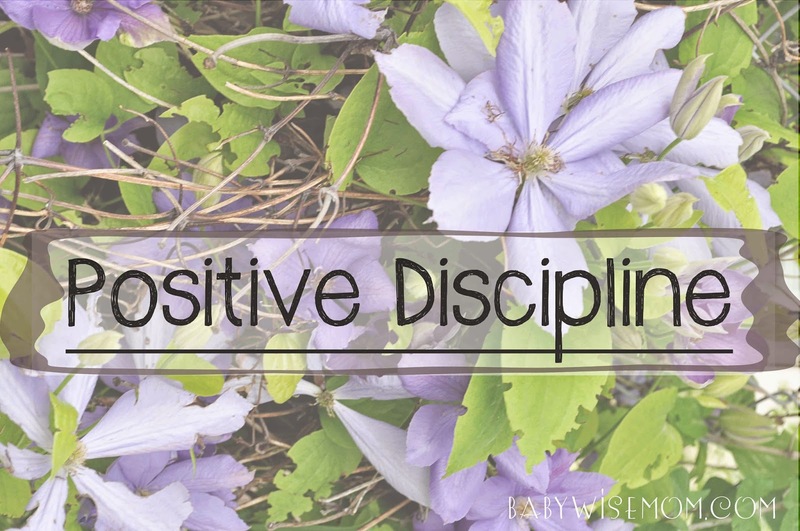 You can discipline your child in a positive way and still get the teaching point across. Here are some ideas. Encouragement is powerful in helping teach your child the correct way to behave. See my posts Encouragement and Encouragement as Discipline for more on this. Whenever you are disciplining your child, work to have empathy. Try to understand why your child did what he did. Try to understand what will help your child to refrain from repeating the mistake again. Understand what makes your child tic. What makes your child feel loved? What response will help your child improve in this situation? I often find the most effective discipline is when I sit down with the child next to me or on my lap, put my arm around the child, and speak quietly with the child about the situation. This communicates caring and love. This opens the child up to listening to you. Facing your child head on and raising your voice can make the child angry, defensive, and scared. You want your child to listen and learn. If the child knows you care, she will be more likely to listen. Sometimes a child really just needs a simple reminder that what he is doing is not correct and to be directed to something that is acceptable. Substitution is one great strategy. You can also use Distraction as a Discipline Tool.